For 100 years, archaeologists have been trying to piece together fragments to this 3,000-year-old document, written on a papyrus stem. 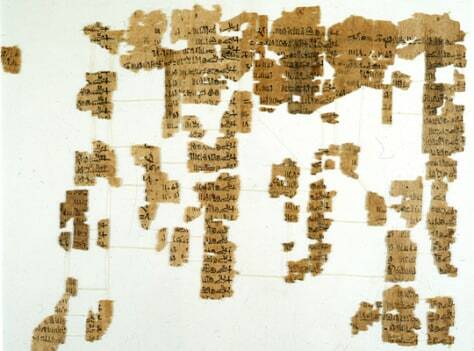 The Egyptian document enumerates all the Egyptian kings and when they ruled. Newly found fragments to the document should help in piecing together the puzzle.